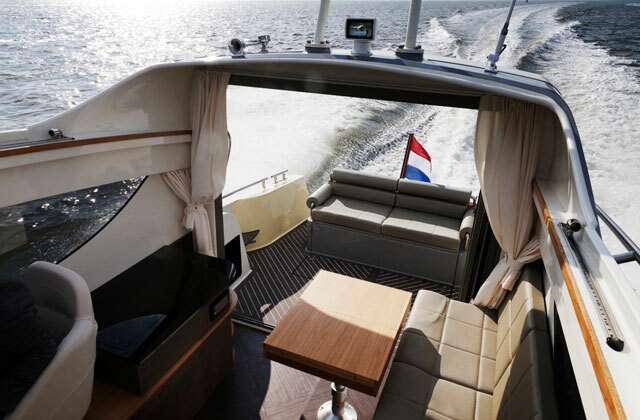 For more than 50 years, Dutch motoryacht specialist, Vripack, has been involved in the design and construction of large aspirational craft that very few of us could realistically hope to own. 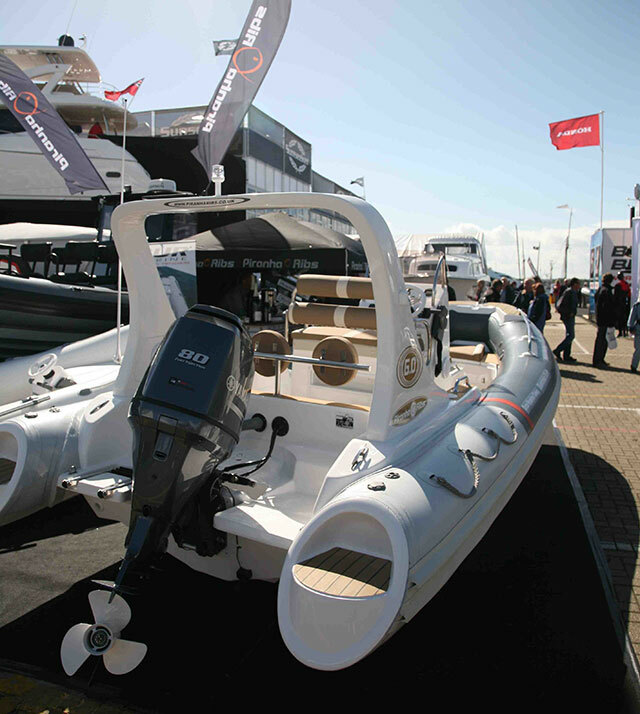 However, with the launch of the new Esquire 35, it seems the company is also now attempting to seduce the small boat owner. 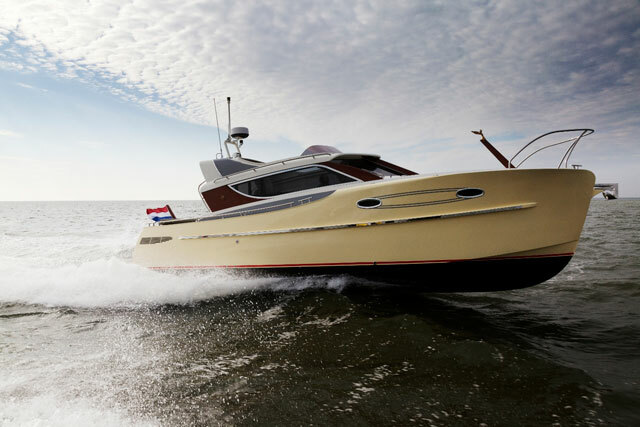 With lines inspired by the 'likeable flows' of the 40s and 50s Vripack's Esquire 35 is an attempt to seduce the small boat owner. 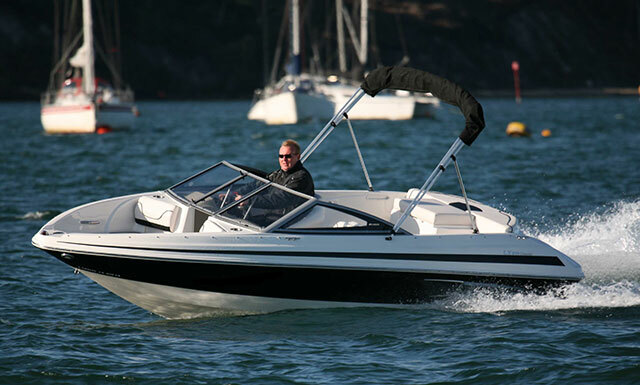 The use of a soft-top and a small windscreen enables you to enjoy a genuine open boating experience without fully exposing yourself to the elements - and to make the ‘cabrio experience’ even more civilised, internal heating allows you to enjoy the open air without suffering from the cold. Further aft, the now commonplace ‘inside-outside’ approach is also in evidence here, with the saloon and aft deck cheerfully overlapping via the low-profile glass doors. Step below and the open-top design also floods the central kitchenette with light, making it a useful focal point for the guest, heads and owner’s compartments. 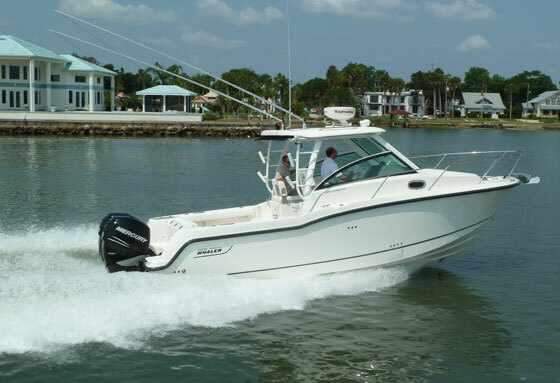 If you want to supplement these spaces with extra accommodation, the main deck can be converted into a dining area and an additional guest bunk, enabling the Esquire to feel like a much larger boat. 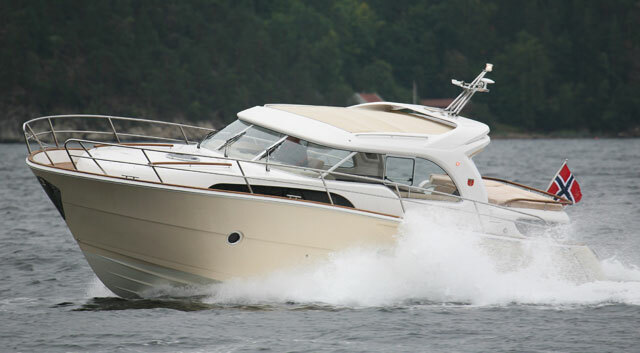 As regards the driving dynamics, the 35 uses a relatively soft-riding deep-V hull with a steep bow and a fine entry. 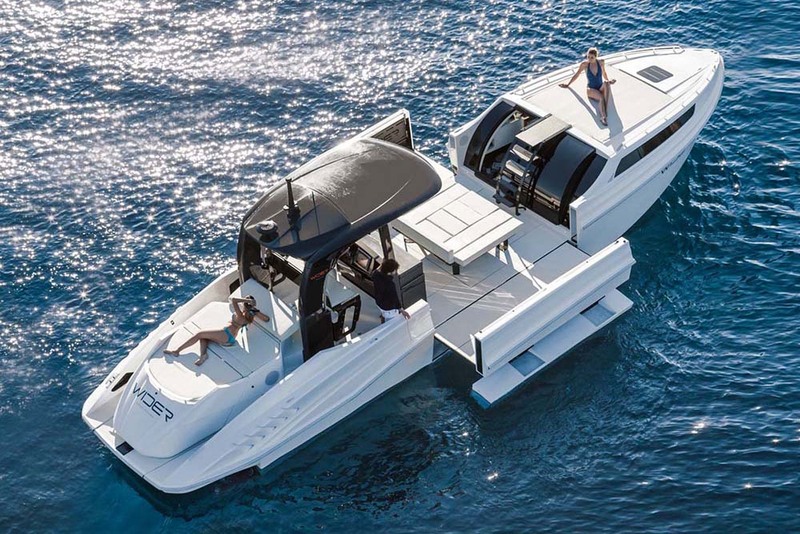 In tandem with a pair of Volvo Penta Aquamatic D3 engines, that should enable the Esquire to enjoy a comfortable cruise of between 25 and 30 knots, plus virtually idiot-proof docking courtesy of joystick control and electronic power steering. 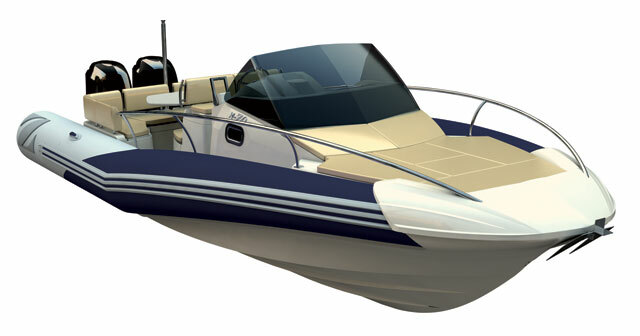 In short, this latest model from Vripack appears to be a very happy clash of boating contradictions - a large-small, entry-level-high-end, modern-vintage, open-closed, inside-outside gentleman’s cruiser. 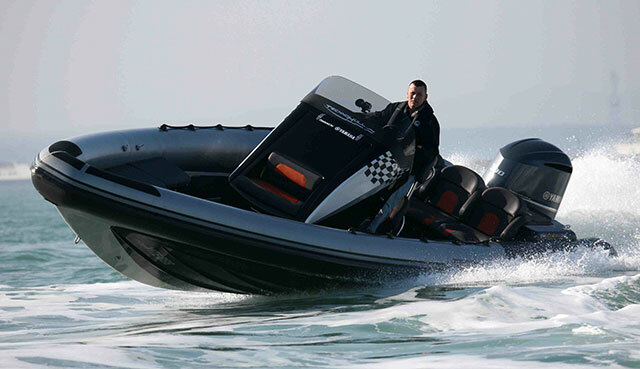 If you like your boats distinctive, desirable and confusing, you won’t go far wrong here.